Try a LumiBlo Magic Nightlights for free! 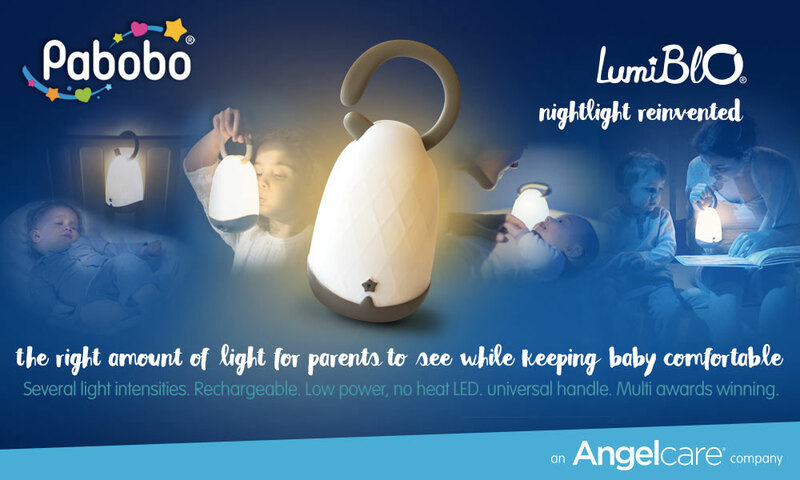 Try for free a LumiBlo Magic Nightlight from PABOBO! The Pabobo LumiBlo Magic Lantern turns on and off with a simple blow. Reassuring for little-one's in the dark and great to parents who want to keep an eye on them or feed or change baby at night! 4 LumiBlo Magic Nightlights to try!